Best shampoo and conditioner for dry and oily hair buying guide – Excessive shampooing is the main cause of damage to the hair shafts. The best shampoos for hair should be at about pH 5.5. This is at the high end of the pH range of the scalp (4.5 to 5.5) or slightly acid. This natural acid environment of the hair and scalp helps keep the hair proteins hard and prevents the growth of foreign bacteria. The natural hair and skin oils also help maintain scalp health. Shampoos of higher pH (more alkaline) work better to clean the hair and scalp but more alkaline shampoos strip away too many natural scalp oils and extract the “glues” that help hold the hair shafts together. Experts say that these high pH alkaline shampoos make your hair look great for a few weeks but then cause the hair to become dry and brittle which and increases breakage of your hair. Also, avoid baby shampoos which are formulated for gentleness if they get in to the eyes but dry out the hair. Be careful of “clarifying shampoos”. They are rather harsh and intended to remove materials that build up on hair such as mousses and sprays but they also can remove color and perms. Some hair experts recommend avoiding such shampoos and instead just mix, in your hand, plain baking soda from your kitchen with your normal shampoo and apply this to your hair to remove build up. The foaming of shampoos is often enhanced by “flash-foamers” but foaming means that too much shampoo was used and/or the shampoo is filled with foaming chemicals. Likewise, fragrances have no positive effect on shampoos. The test of a shampoo is what your hair looks like after using the shampoo for a week or two. Examine your hair’s condition after this time. Does is seem healthy and easy to comb or is it hard to comb and limp looking? Also check to see if the hair becomes dry and if your scalp become itchy. If a shampoo doesn’t work for you, try another brand. 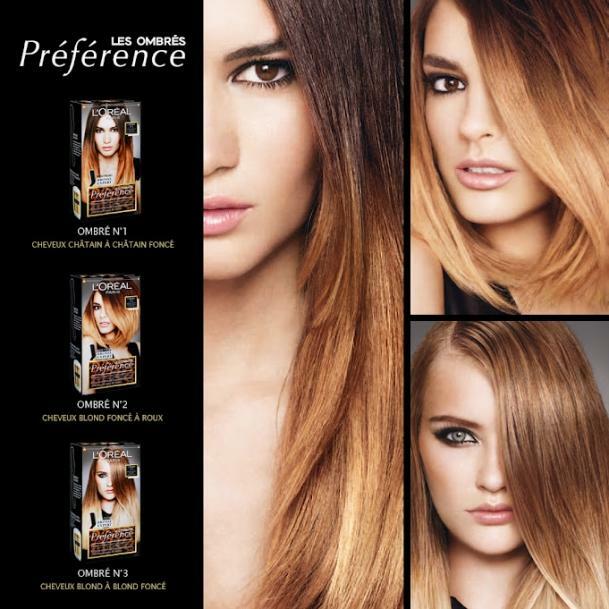 The cost of a shampoo is not generally related to quality but to advertising. Dry hair lacks enough natural oils. To shampoo, use a minimum amount of a mild and slightly acid shampoo. Do not over shampoo and do not repeat the shampoo application regardless of instructions. Cosmetic companies try to increase your use of their product. If your hair is very dry, only shampoo every two to three days. Our ancestors went months between hair washing and had healthy hair. 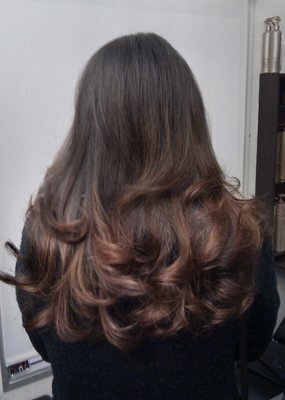 Oily hair is more difficult to manage and shampoo. Oily hair looks moist, dull and is often difficult to comb. The fatty substance that covers oily hair called sebum is over produced by the sebaceous glands of the hair follicle. Sebum is rapidly is restored after washing the hair. More frequent washing with stronger, more soapy shampoos helps remove oil but damages the hair. Retinoic acid may be used to reduce oil production. Retinoic acid also stimulates hair growth and increases follicle health. But do not overuse the retinoic acid since this can result in scalp irritation. When finished, the shampoo should be completely rinsed from the hair to help bring the pH back down to its natural level. Also, the detergents in shampoos are very irritating to the scalp and must be completely removed. Most experts recommend using a shower for the most complete removal of the shampoo. Some shampoo manufacturers recommend that you comb through your wet hair to distribute the shampoo evenly into the hair. But wet hair is more easily broken way and you will only end up with worse hair. Best Conditioners for dry and oily hair should be at a low pH of about 4.0 to 4.7. The hair proteins remain very strong at a low pH. 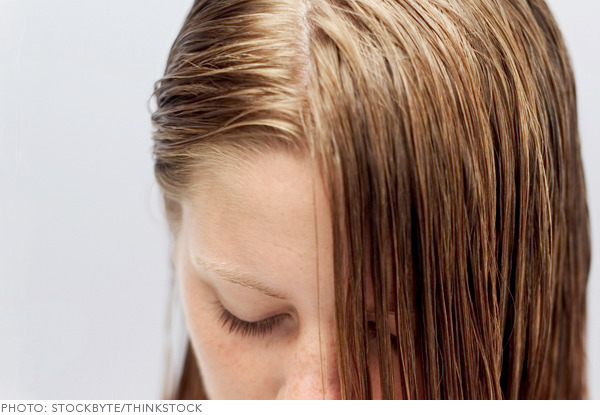 Shampoos – with their higher pH – should be completely rinsed out of hair. 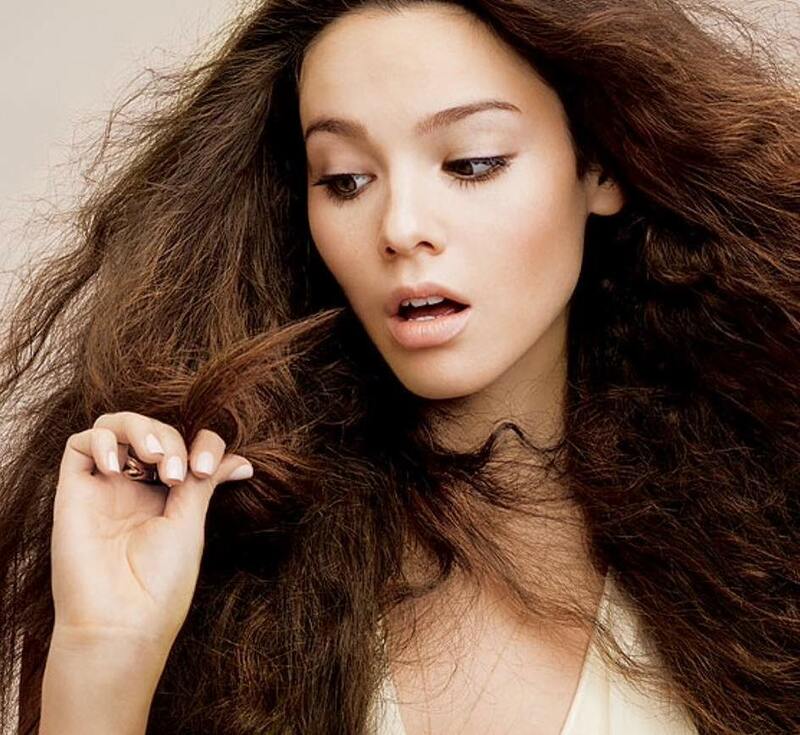 Higher pH’s start unraveling the protein strands and loosen and break the hair. Conditioners add a small amount of fat to give the hair a better shine.